Best of 2010 Flash Back and Happy New Year! The year 2010 has been good to us. We thank God for all the blessings HE bestowed upon us. The most fun trip we had this year 2010 was the New York Vacation, Bike rides, picnic at Raccoon, and of Justine 1st birthday and Jake 2 year old birthday. We hope that the year 2011 will bring more blessings, abundance, prosperity, good health, and a lot more fun activities. 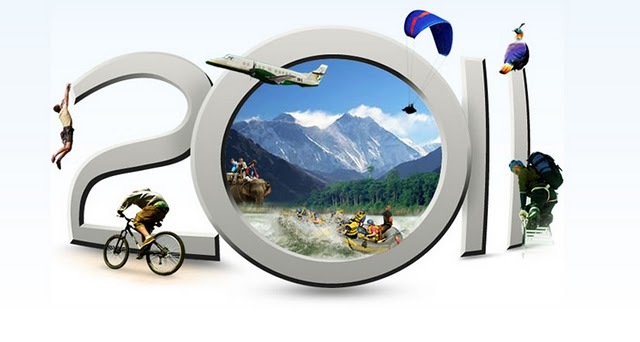 all the best this 2011 .. Happy new Year tsang....nice presentation man dire.... love it! Ayo.. agi ko Shy.. happy new year pud..